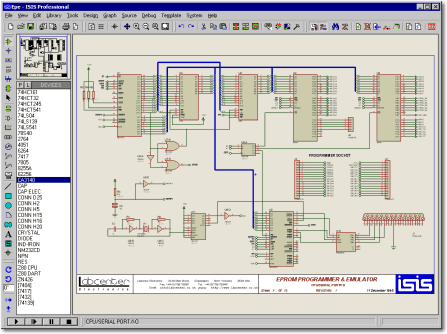 Proteus 8 is a Virtual System Modelling (VSM) that combines circuit simulation, animated components and microprocessor models to co-simulate the complete microcontroller based designs. 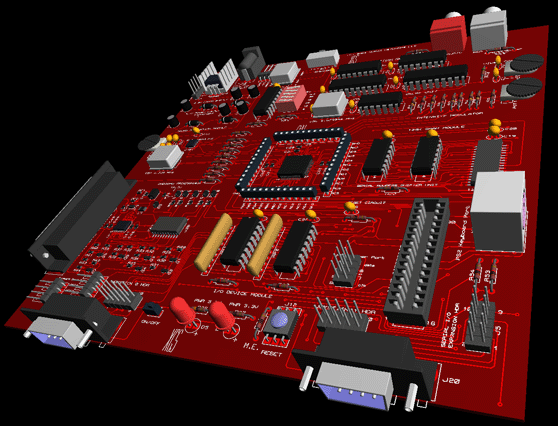 This is the perfect tool for engineers to test their microcontroller designs before constructing a physical prototype in real time. This program allows users to interact with the design using on-screen indicators and/or LED and LCD displays and, if attached to the PC, switches and buttons. One of the main components of Proteus 8.0 is the Circuit Simulation — a product that uses a SPICE3f5 analogue simulator kernel combined with an event-driven digital simulator that allow users to utilize any SPICE model by any manufacturer. 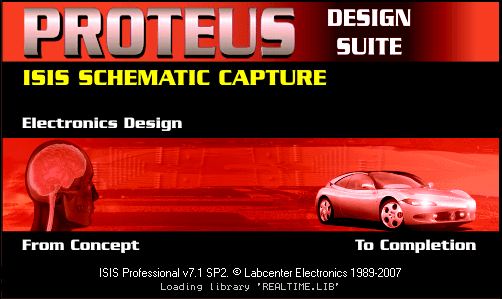 In summary, Proteus 8.0 is the program to use when you want to simulate the interaction between software running on a microcontroller and any analog or digital electronic device connected to it. The products are offered at a number of levels which offer increasing levels of functionality and design capacity. Thank you very much, i really need this program, and i found it and downloaded for free only on this web site.